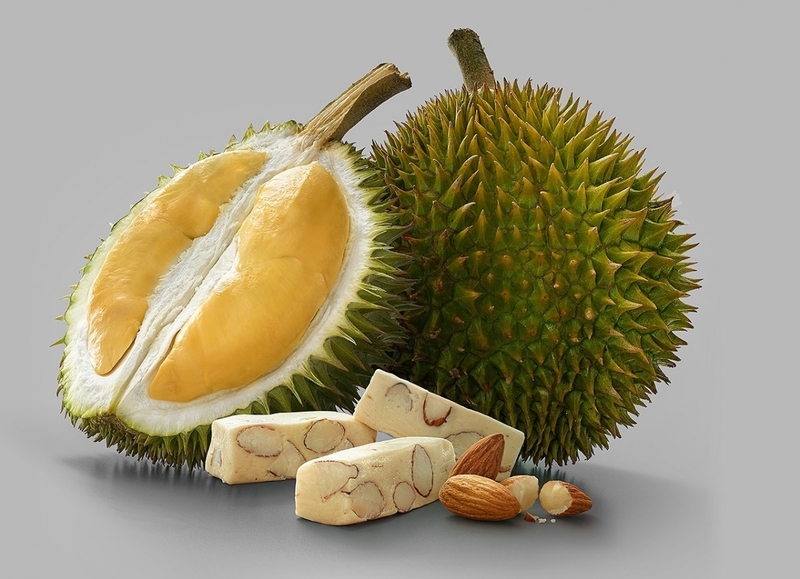 Durian - King of Fruits. A rich custard highly flavored with almond. To durian lovers, it's aroma is heavenly & cannot be separated from it's divine taste. 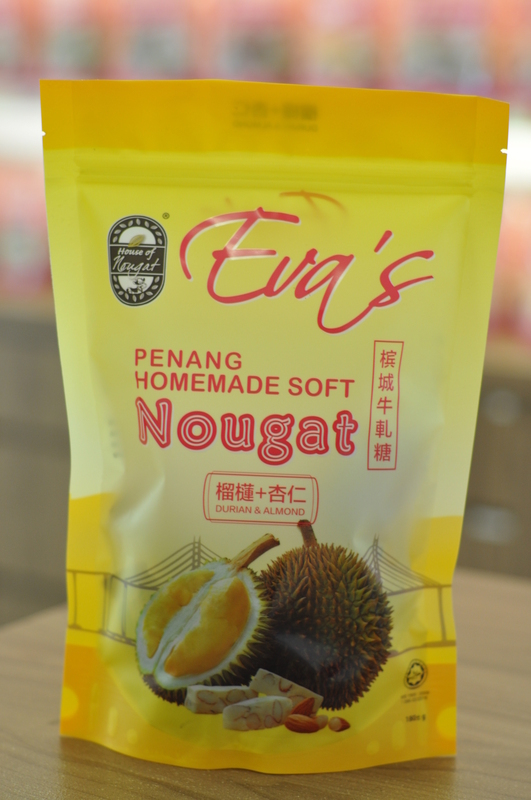 Do you know that durian is rich in energy, minerals and vitamins?